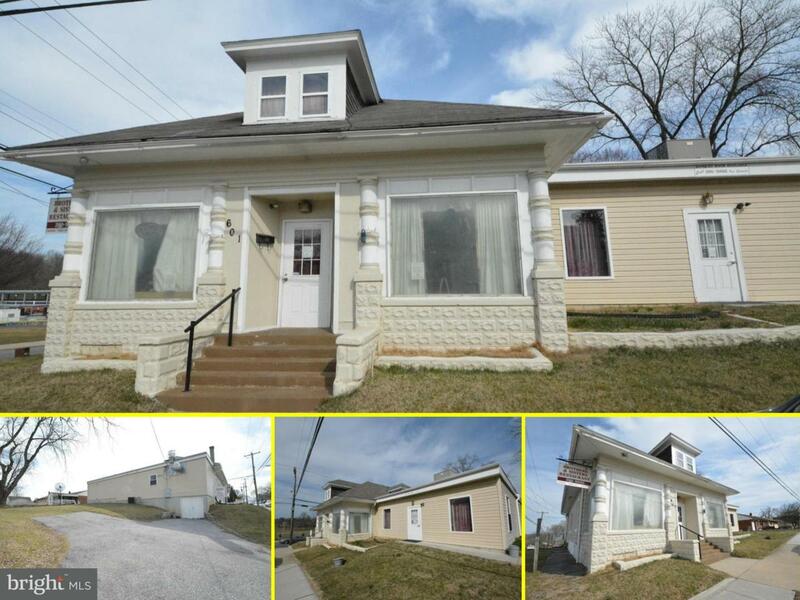 This is your chance to own a landmark property in the up and coming South East Lancaster City. 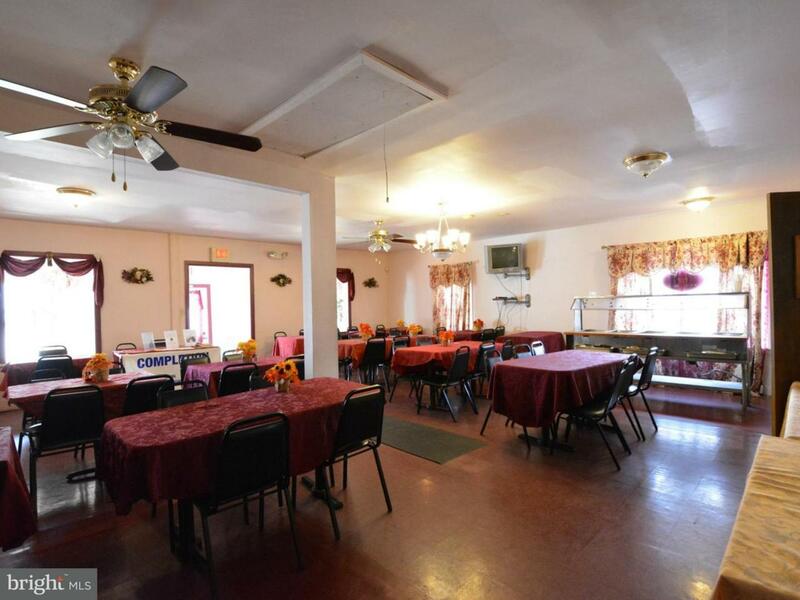 Formerly a restaurant and still in use as a banquet facility, this property offers incredible opportunity for those looking to establish or grow a business! 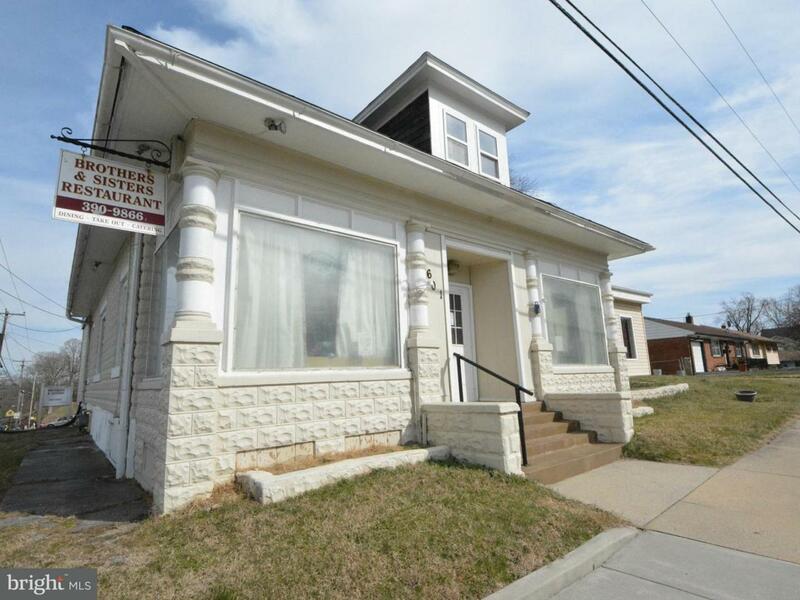 Possible uses include office, daycare/pre-school, community center, office, restaurant, retail, many low impact light commercial uses are possible with City approval! 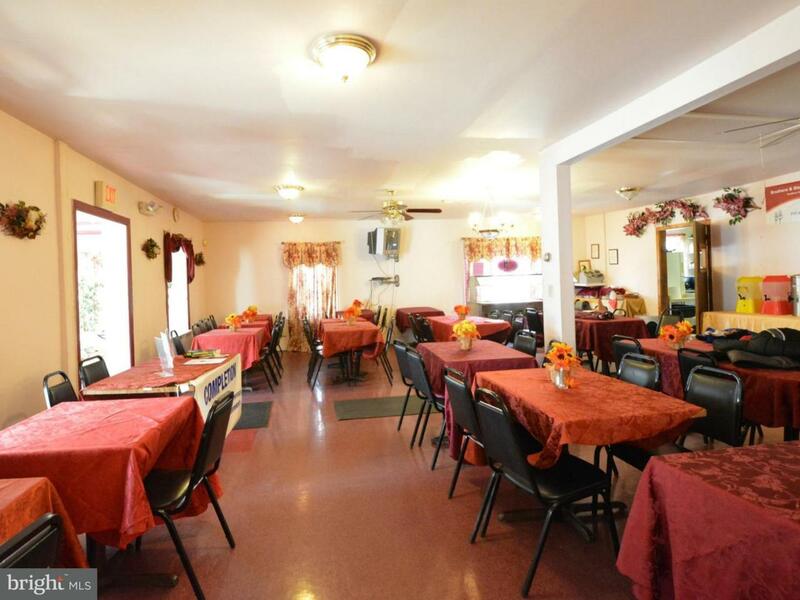 This two unit property offers an apartment on the upper level for the ability to generate additional income or for a small business owner to live and work all in the same location!